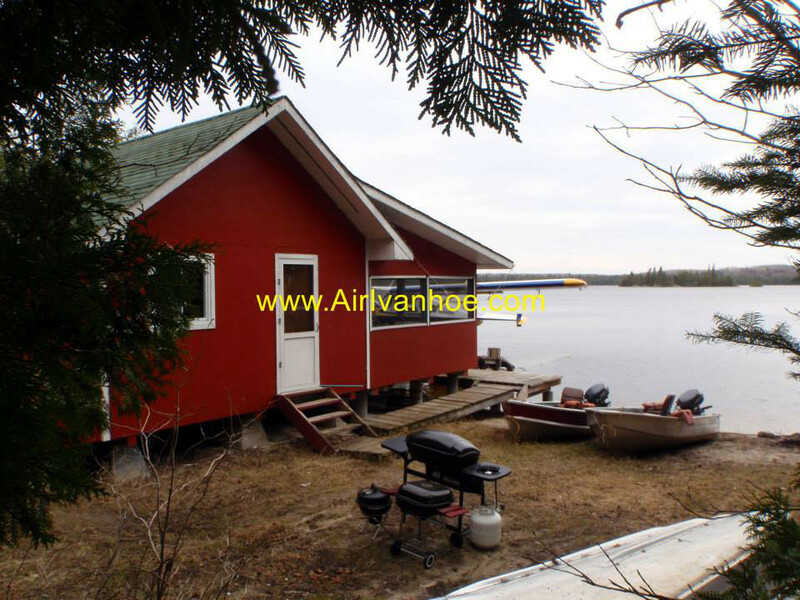 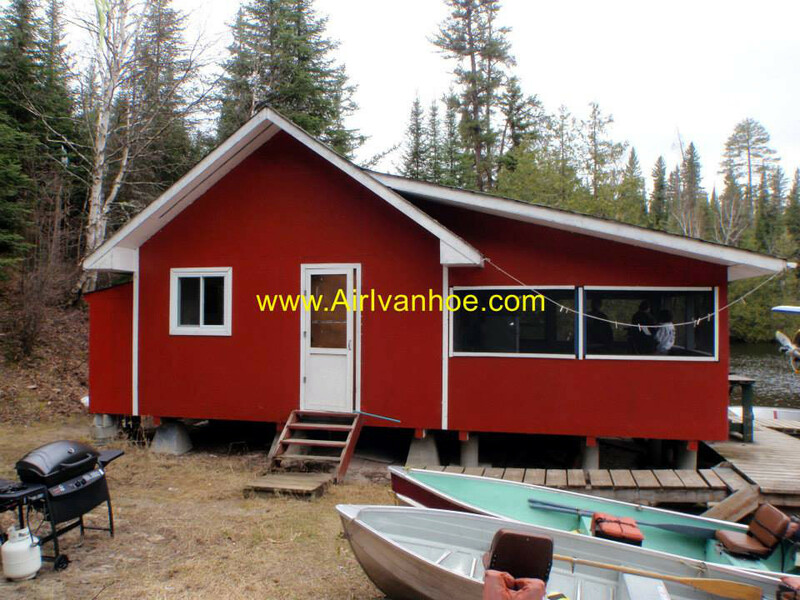 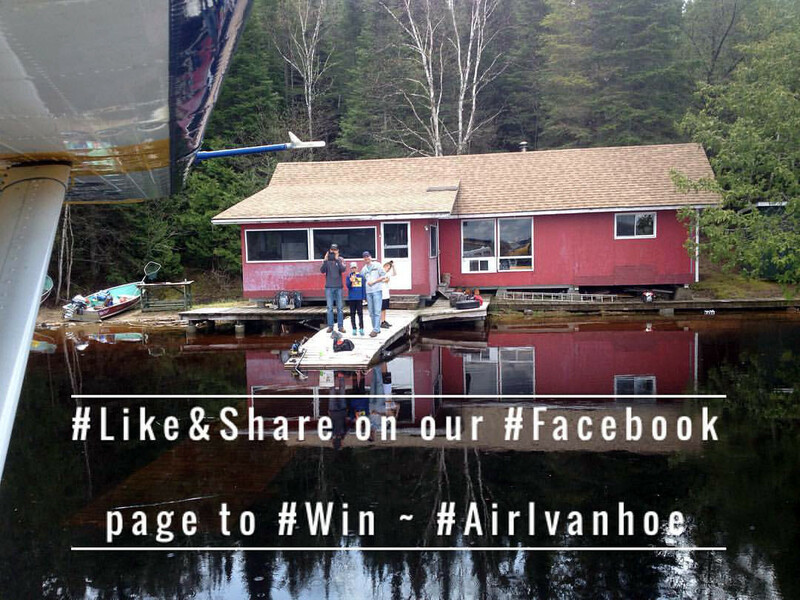 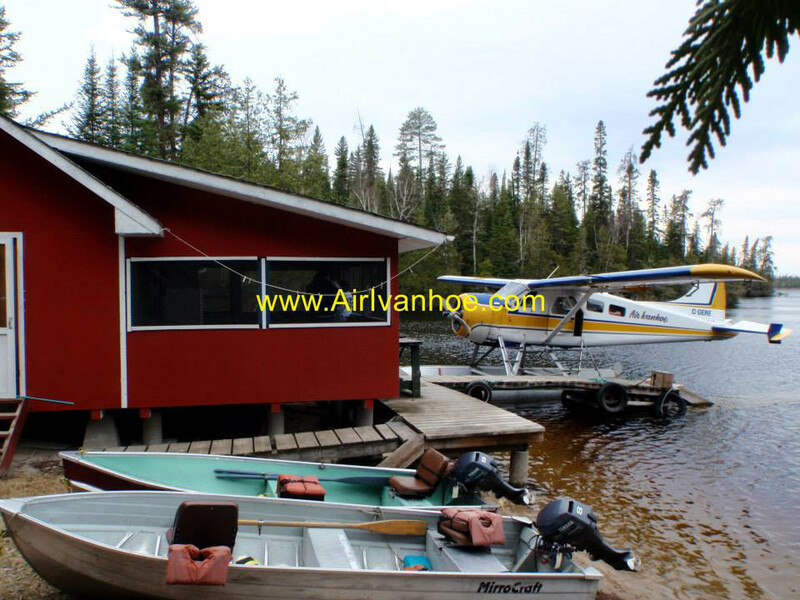 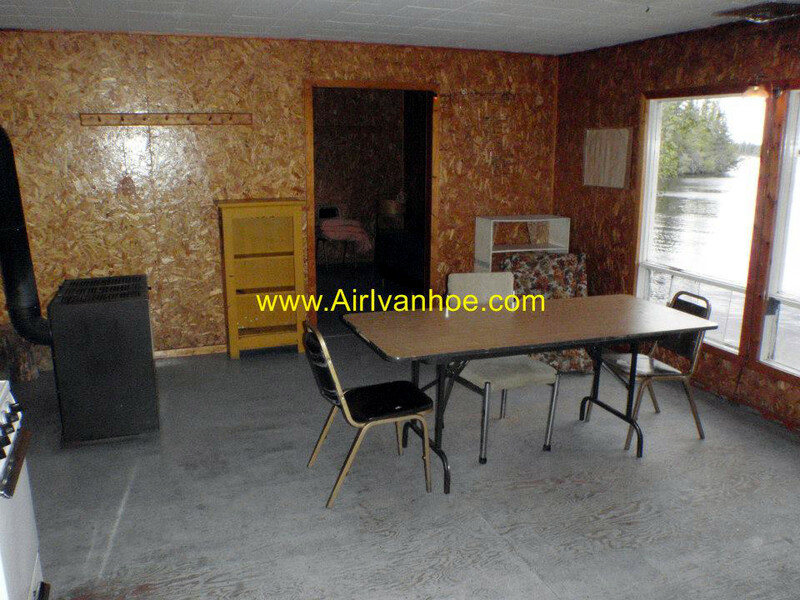 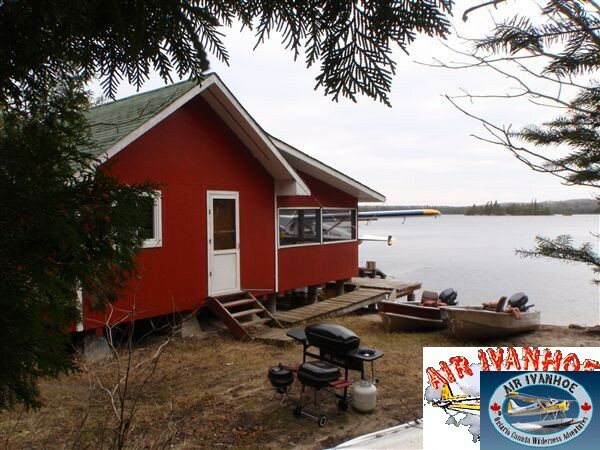 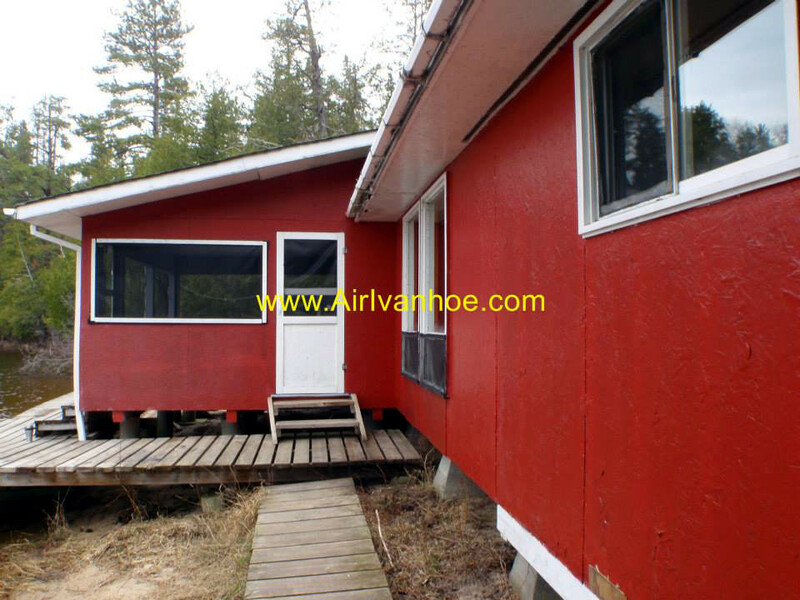 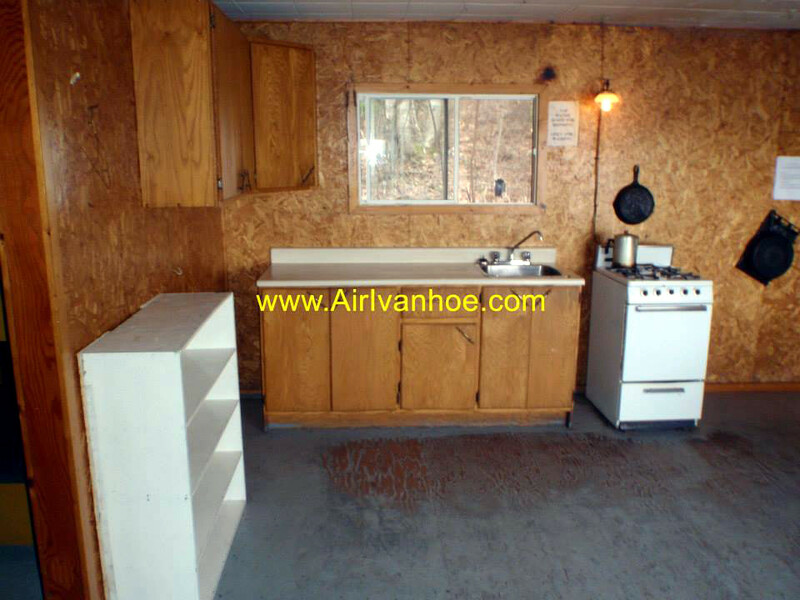 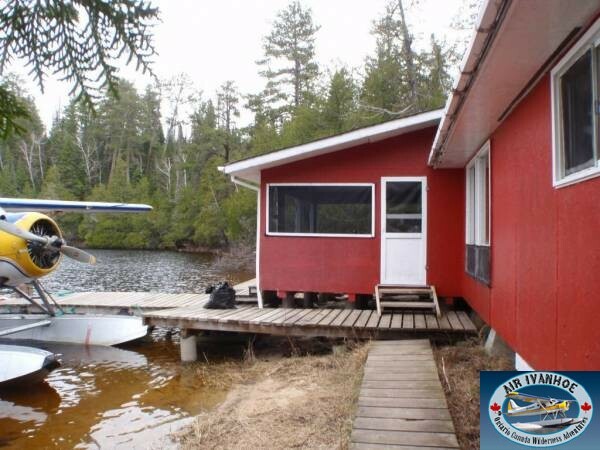 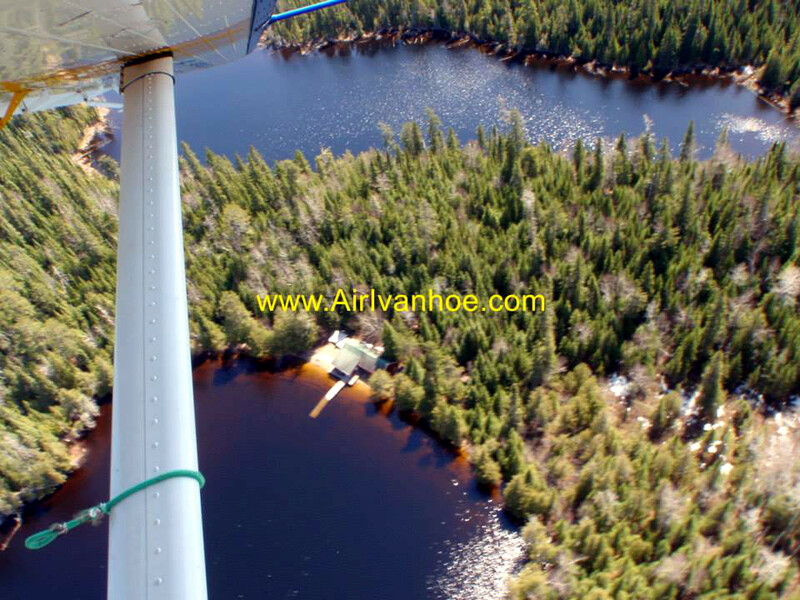 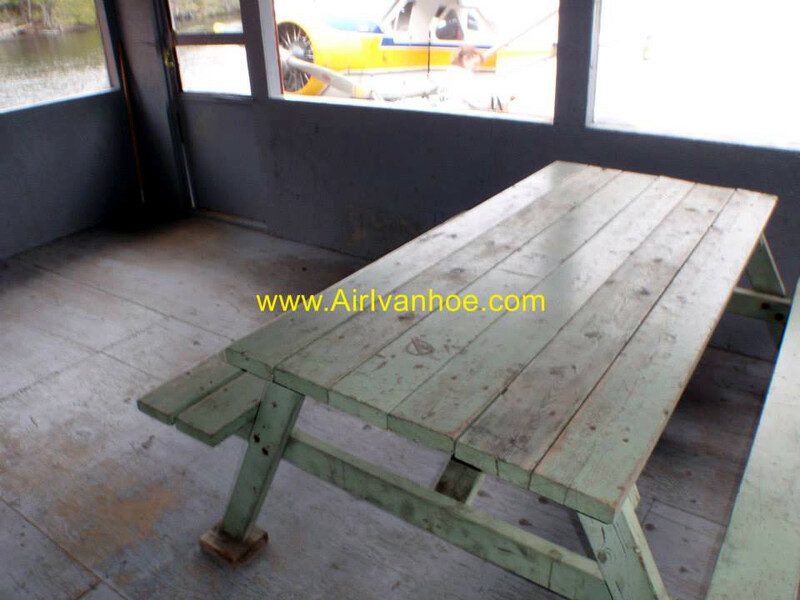 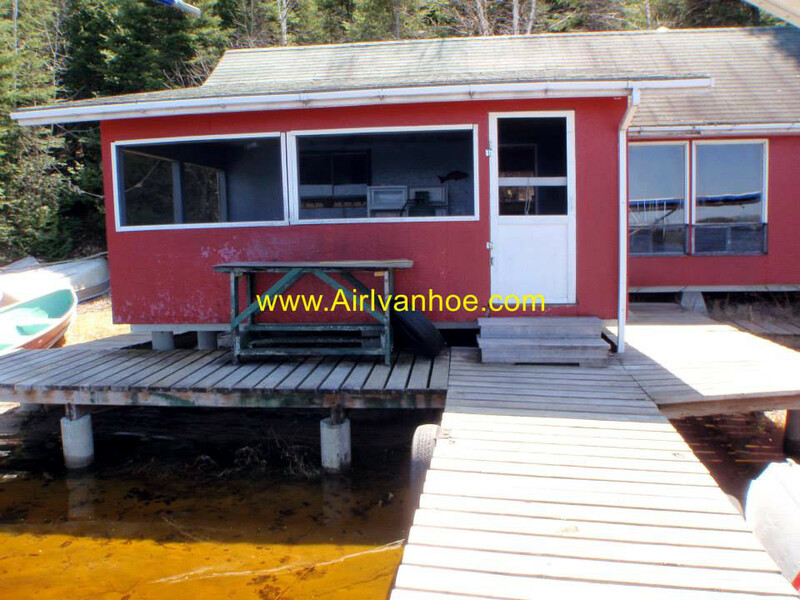 Other Camps on Lake: Yes, one other Air Ivanhoe Outpost, Bonar North. 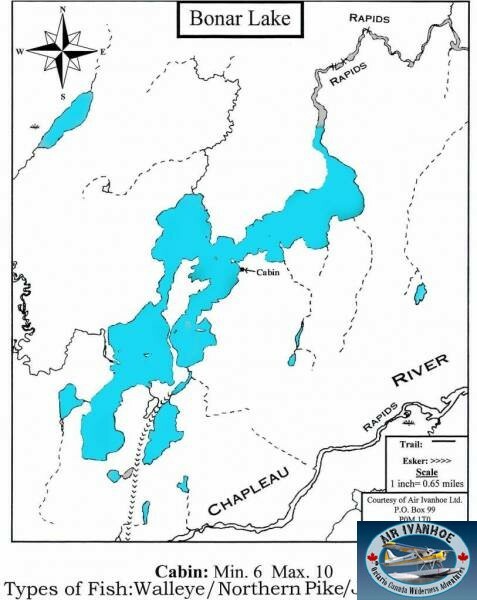 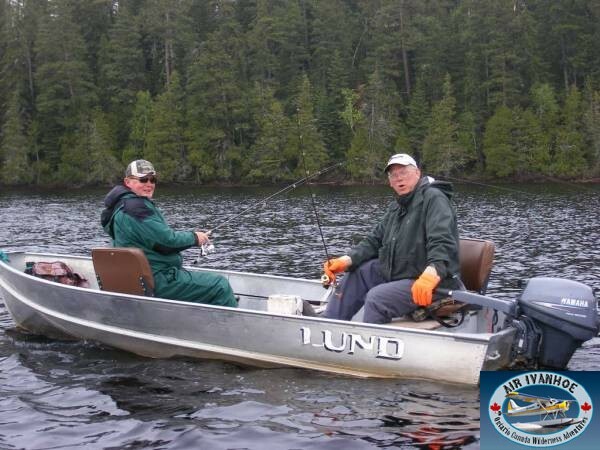 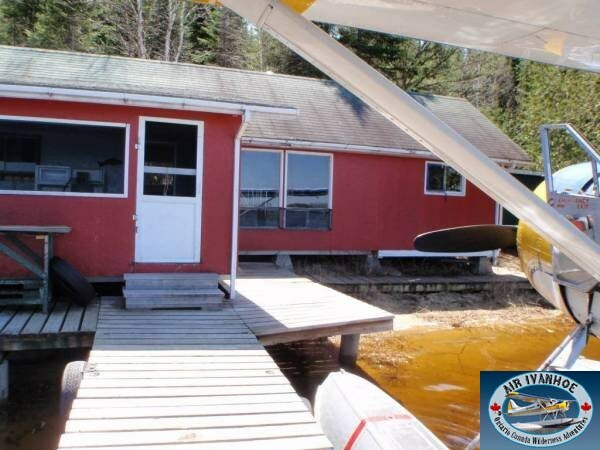 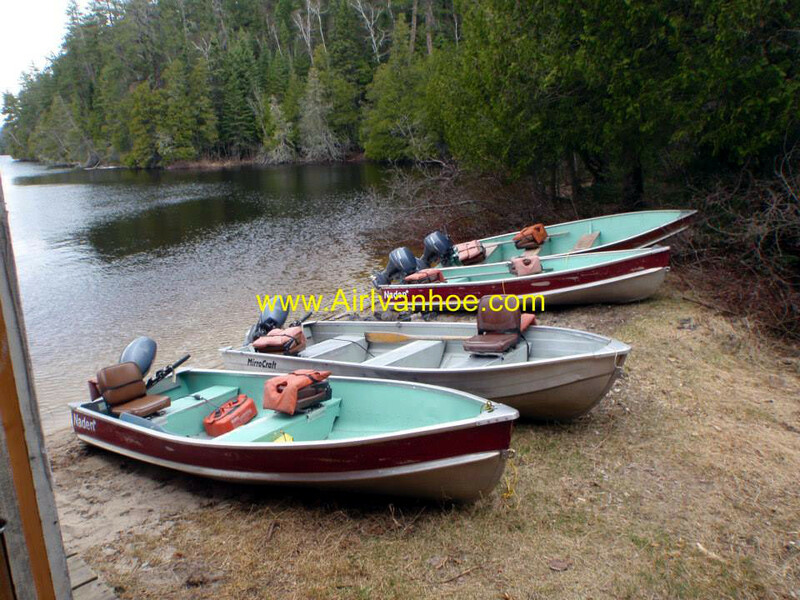 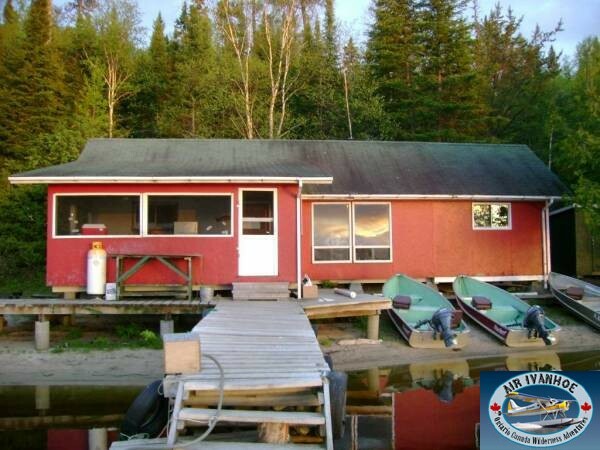 Situated in the Chapleau Game Preserve, Bonar is a picturesque lake about 6 miles long with several islands and bays. 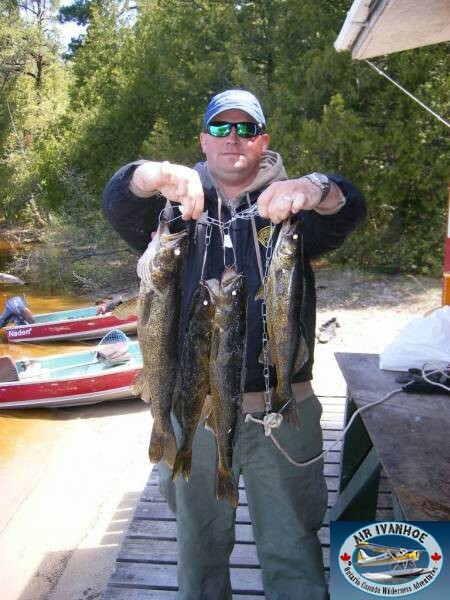 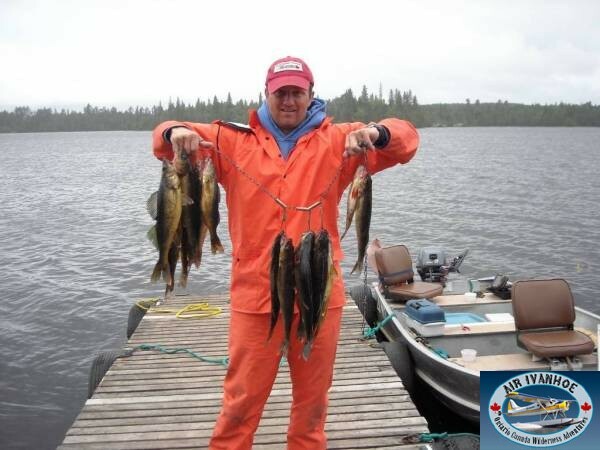 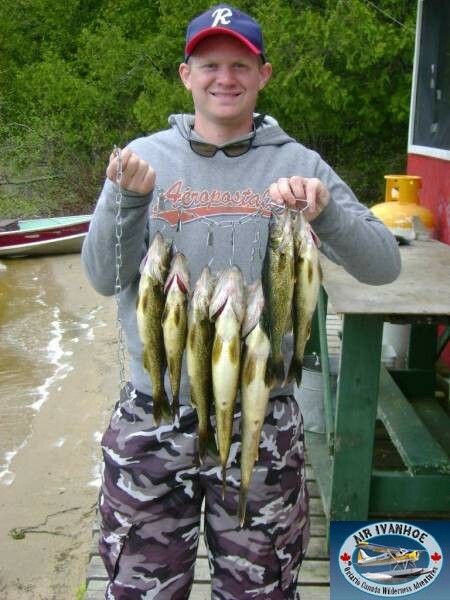 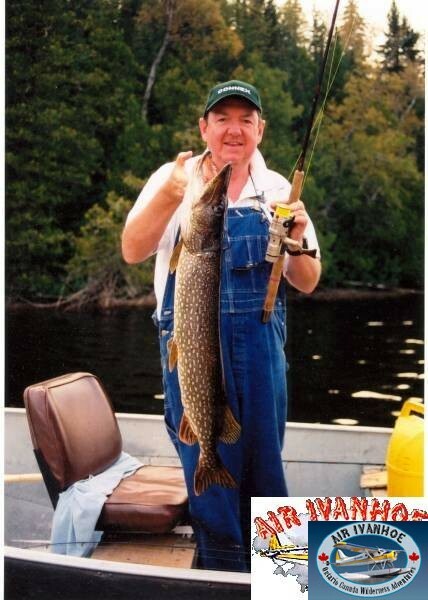 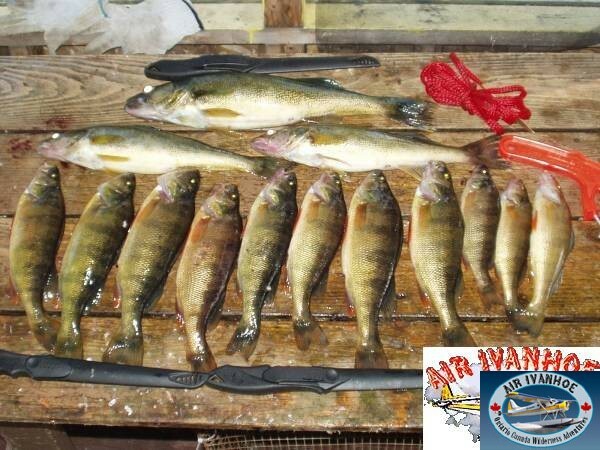 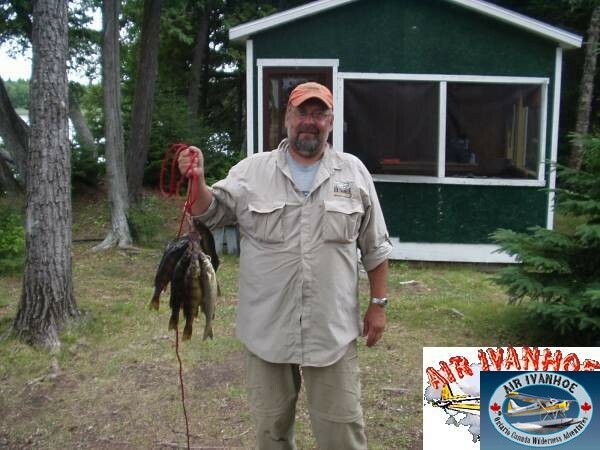 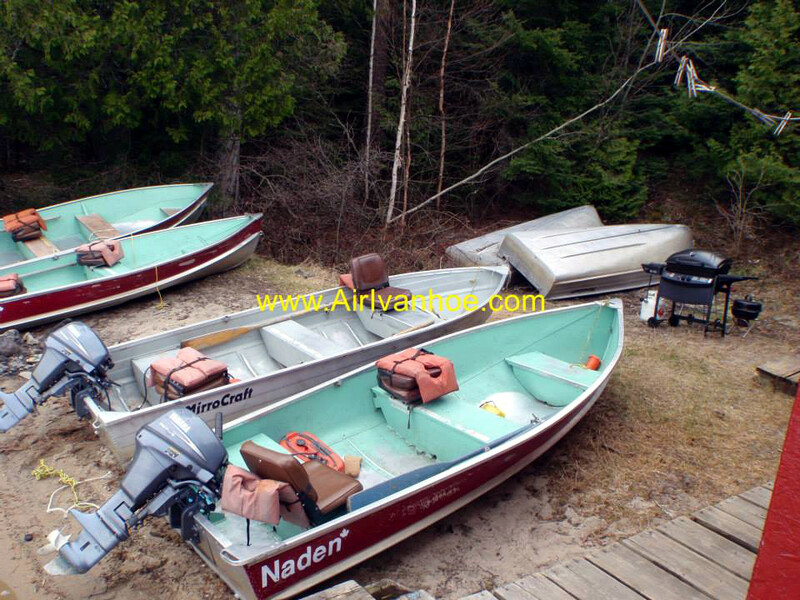 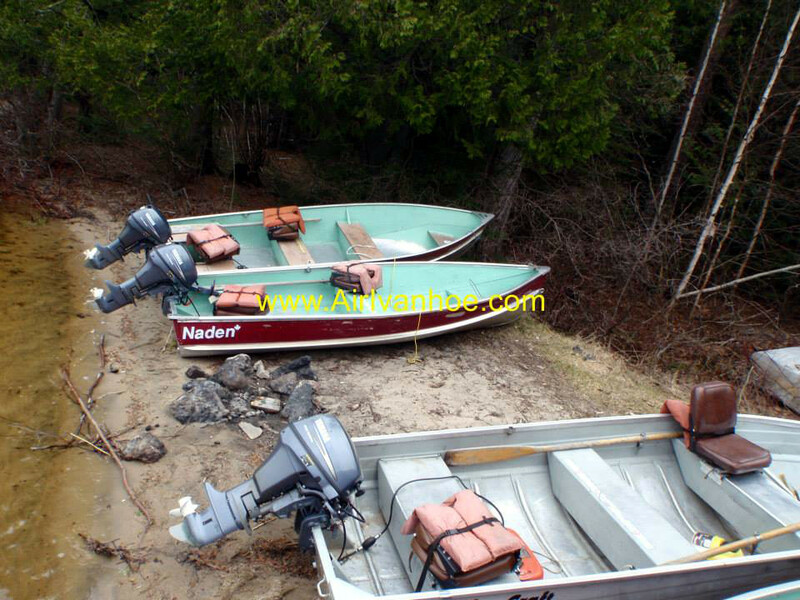 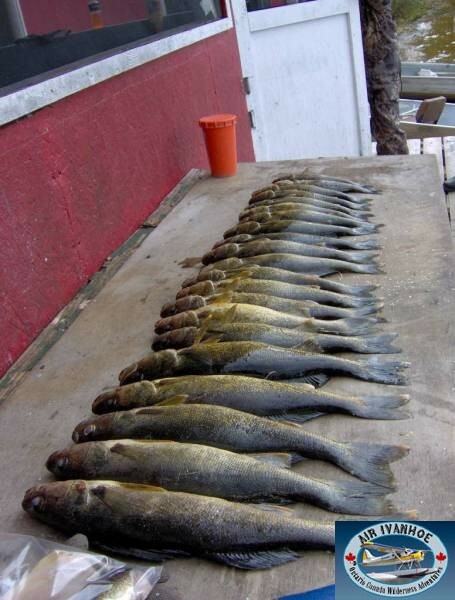 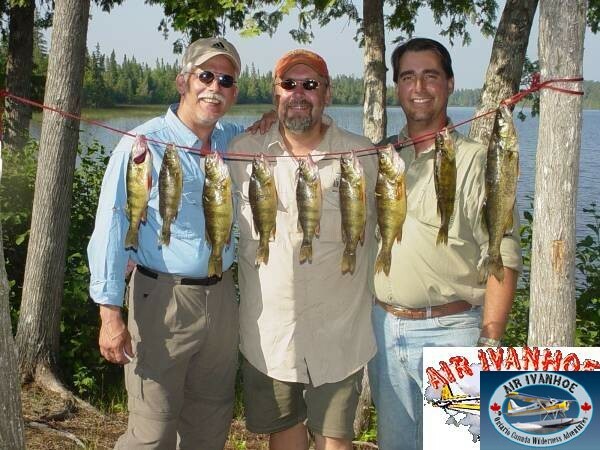 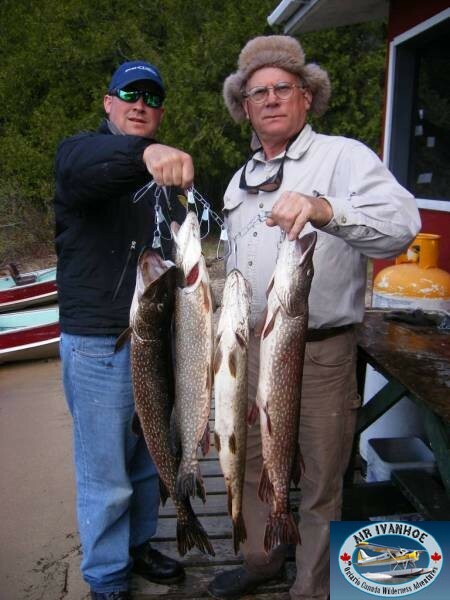 There are many places to fish and fishing is consistent for walleyes with the occasional trophy northern. 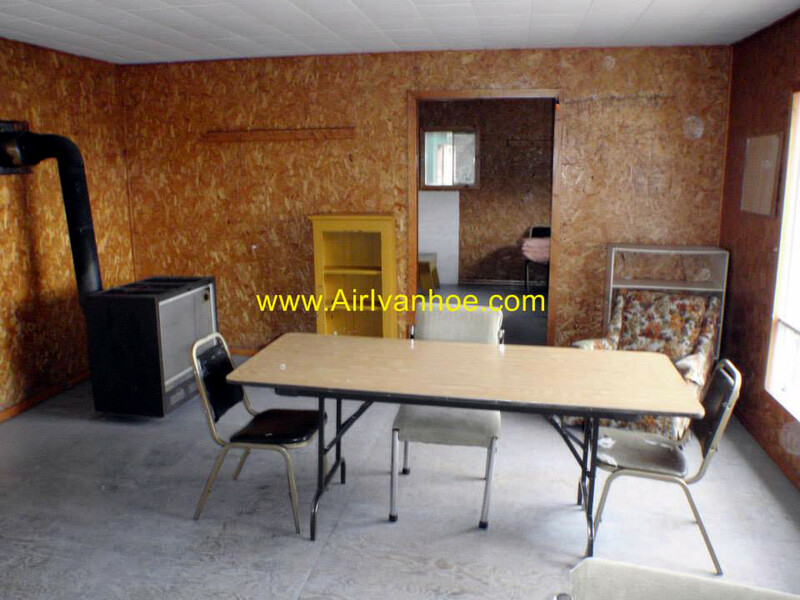 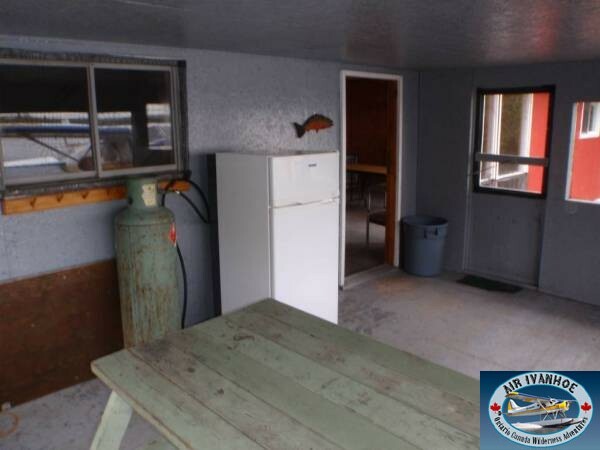 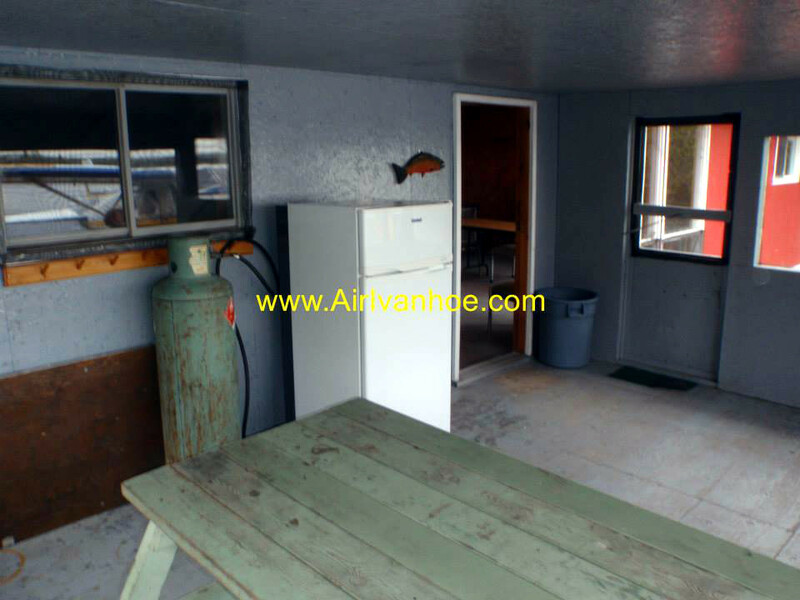 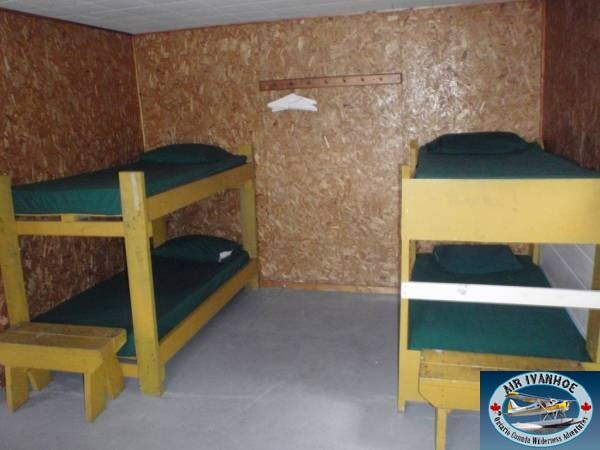 Good jumbo perch action in the summer The cabip consists of 3 rooms, a screened porch and will accommodate up to 10 people. 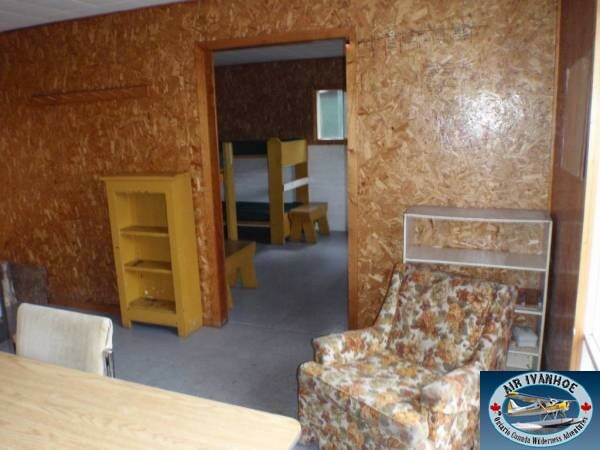 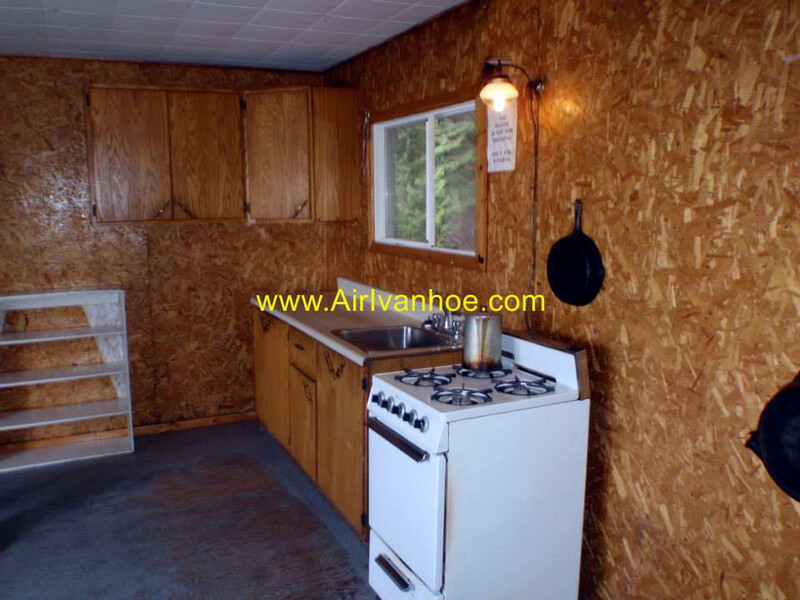 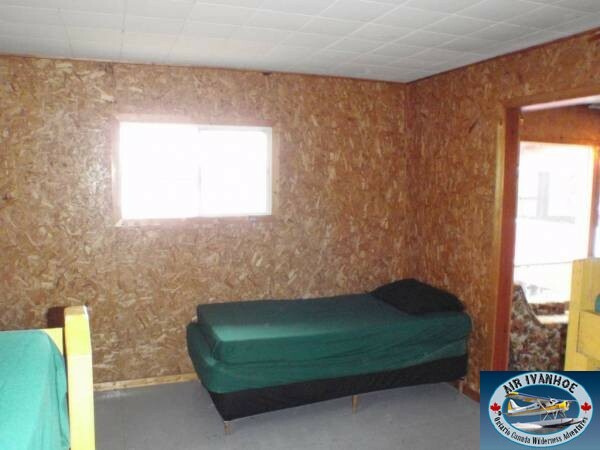 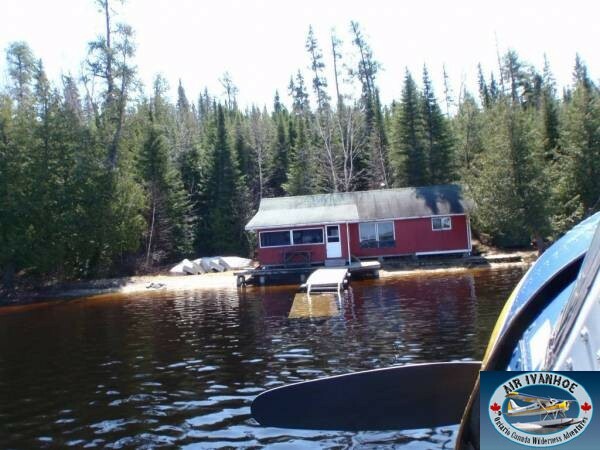 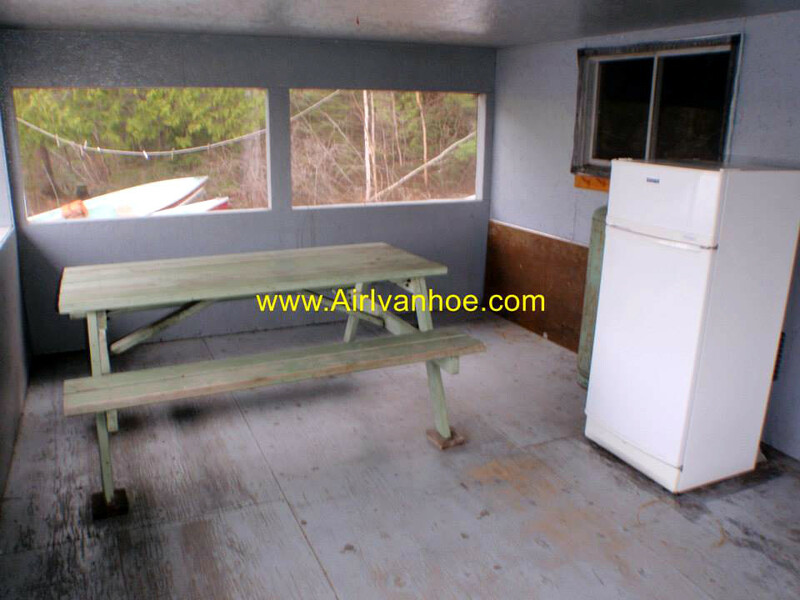 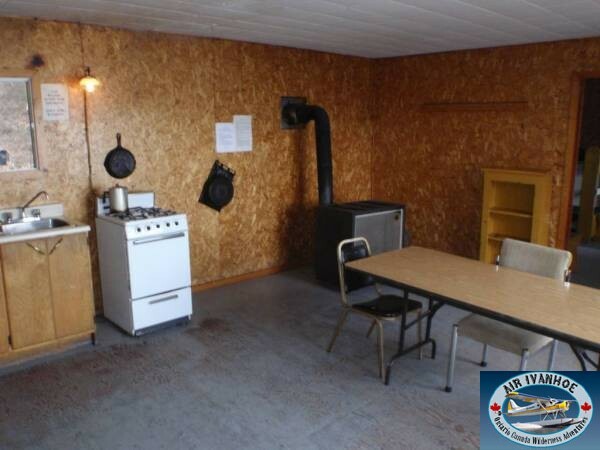 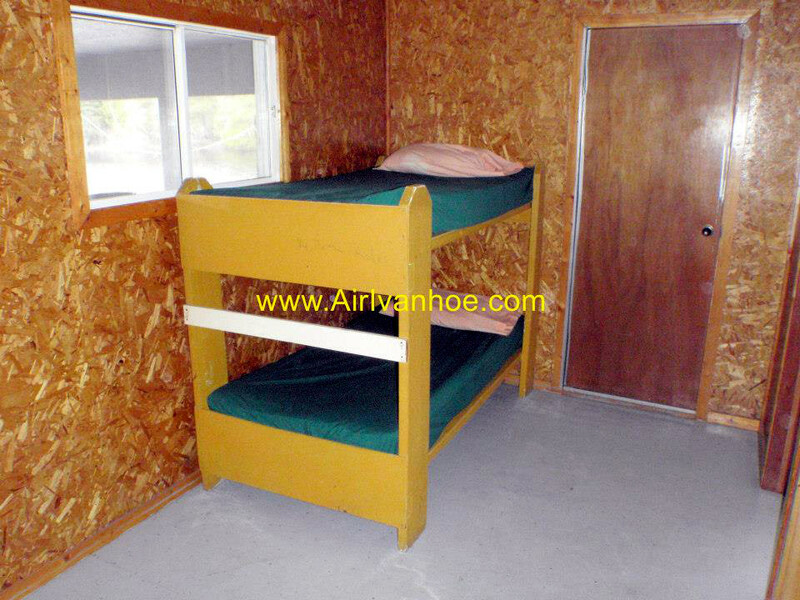 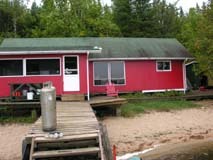 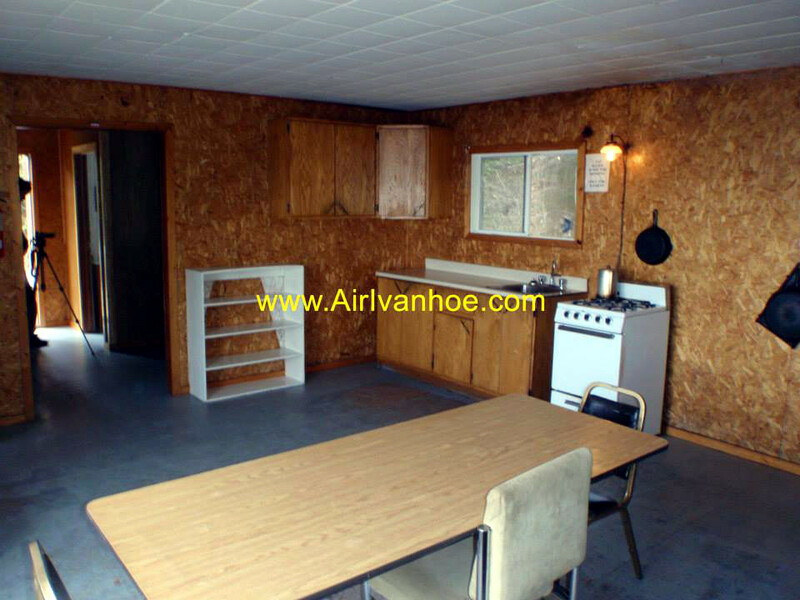 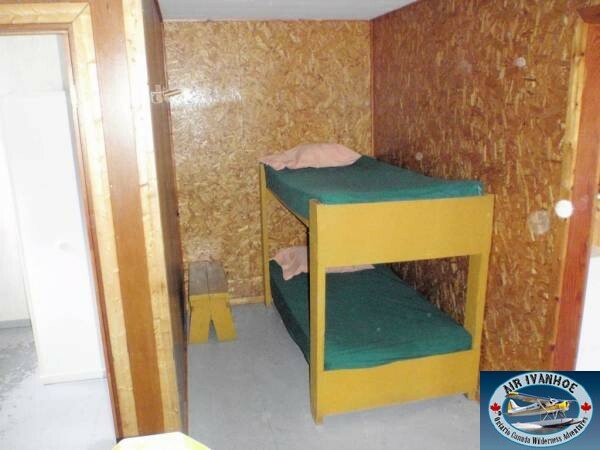 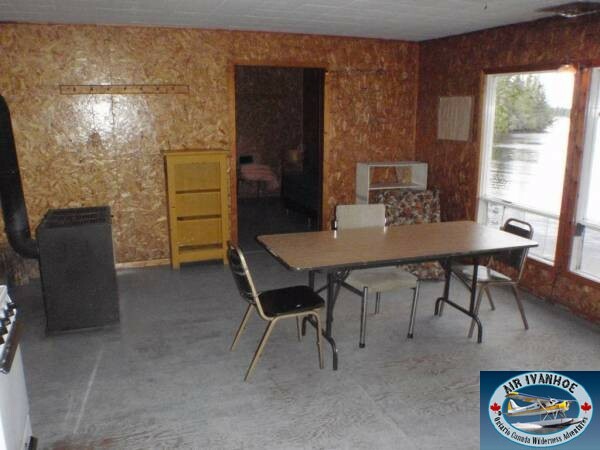 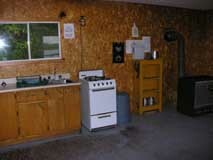 The site has a beautiful sand beach and the cabin is only 10 feet from the water. 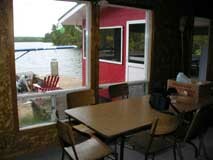 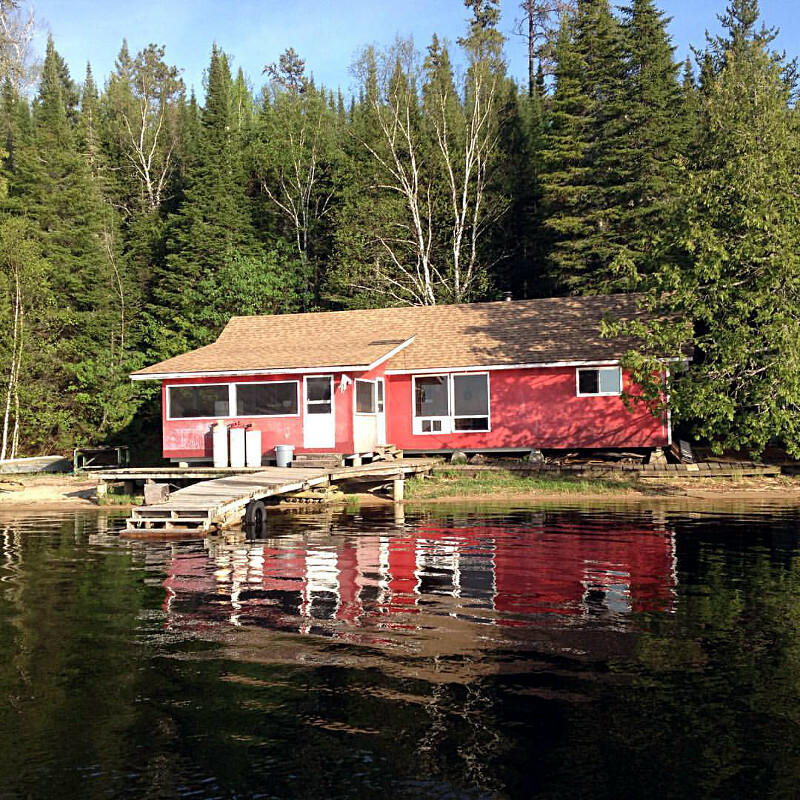 Our other outpost cabin is on the North end of the lake.